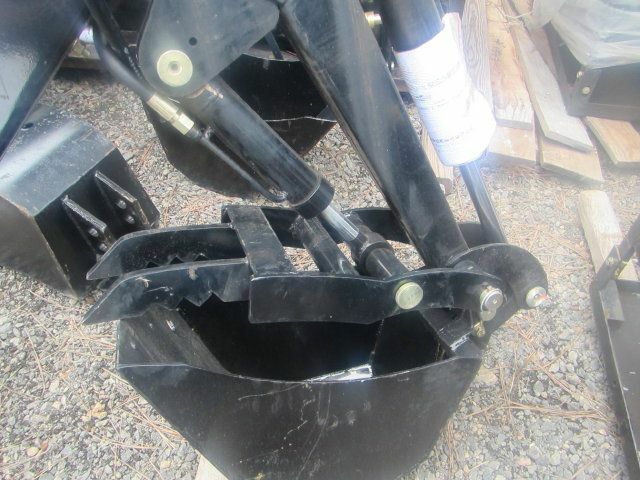 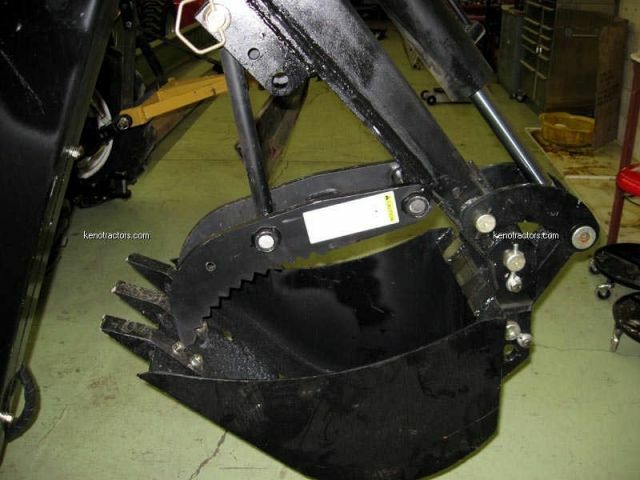 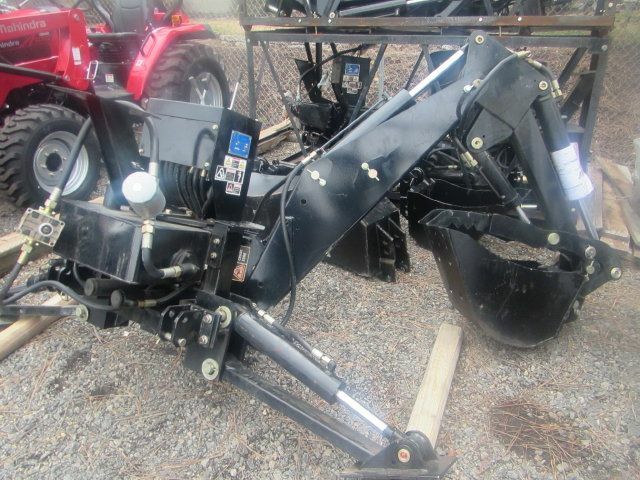 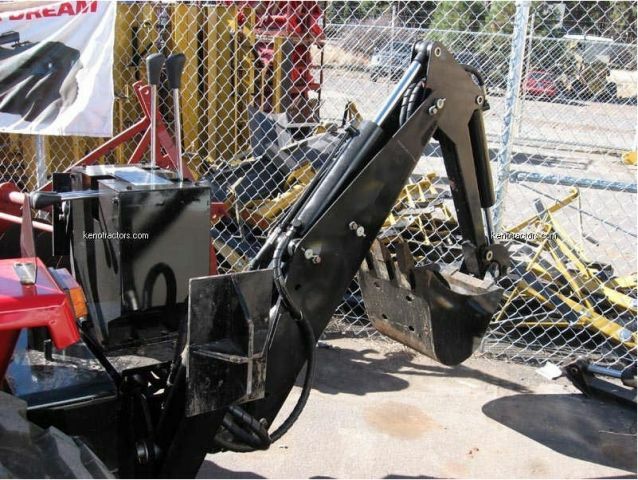 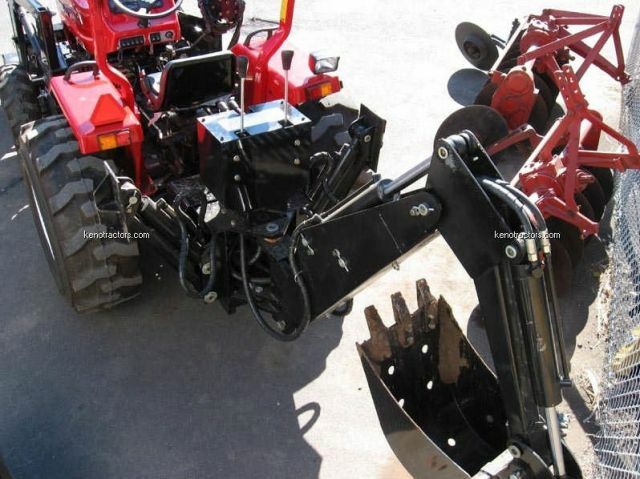 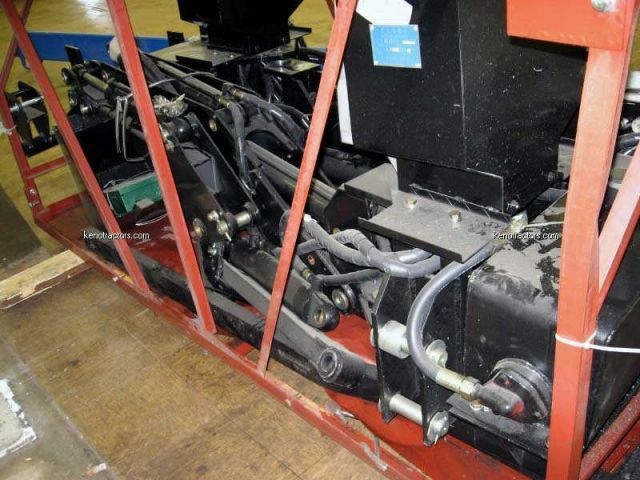 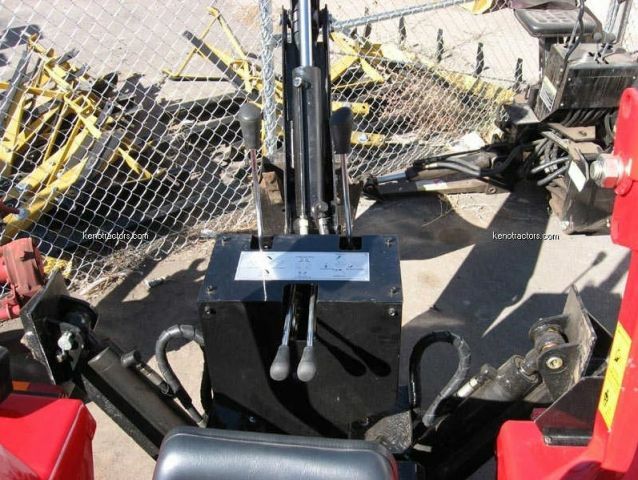 Keno Tractors has a large selection of Tractor Backhoes for sale. 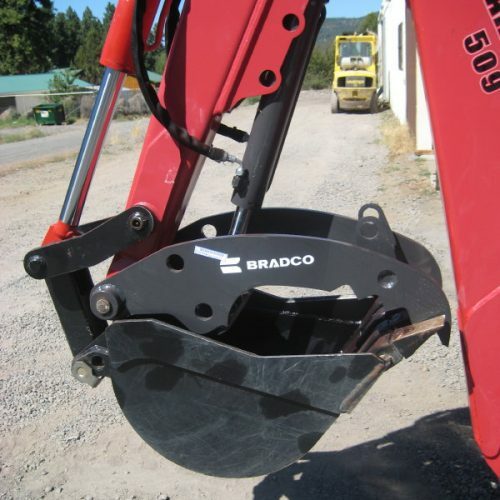 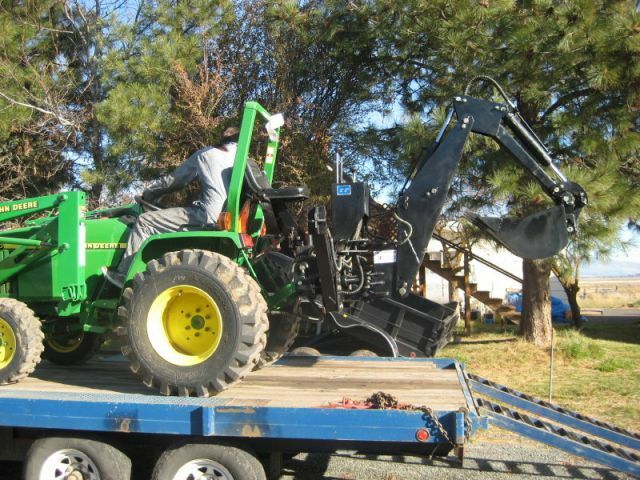 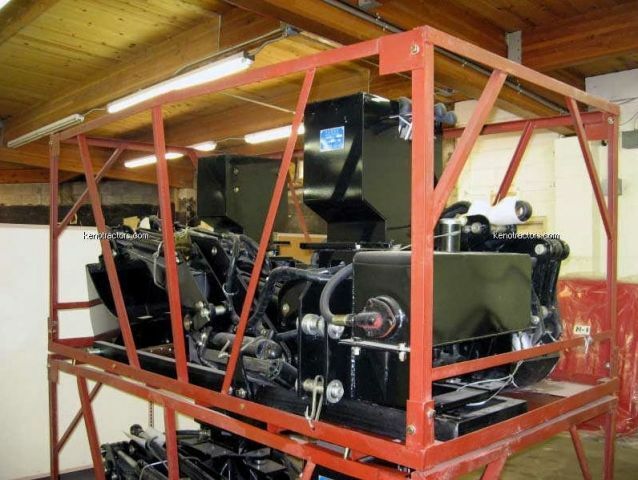 Tractor Backhoes can greatly increase the functionality of your tractor, giving you lifting and moving capabilities, that aren’t attainable without one. 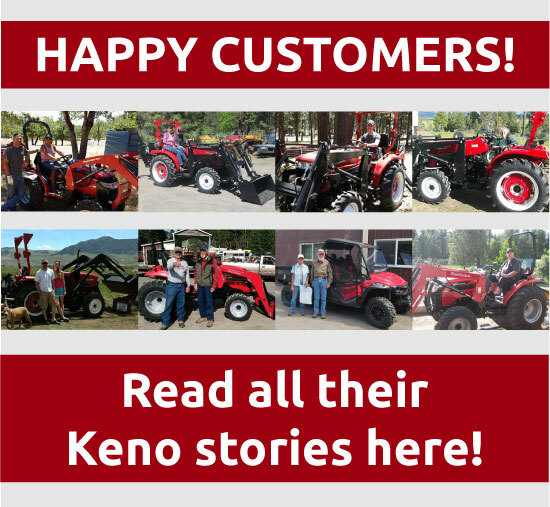 Keno Tractors offers backhoes that are compatible with many different tractor manufacturers including, Jinma, Mahindra, and many others!